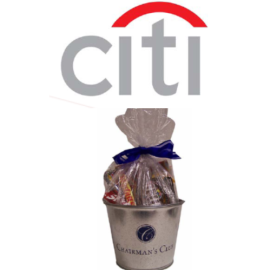 We have the answers to your Incentive and Recognition needs! You need to motivate your employees with incentive programs and reward them for years of service or goals achieved. Your Target Marketing Group Account Executive will talk with you about your specific needs and help design a solution with just the right fit. 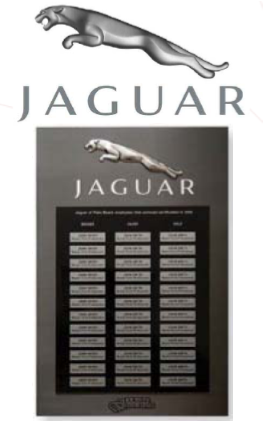 Whether it’s a single crystal award a complex recognition program with points, we can help and make the process as easy for you as possible. If you need to recognize your employees, highlight years of service, welcome new hires, or motivate internal sales teams, we have the solutions for you. 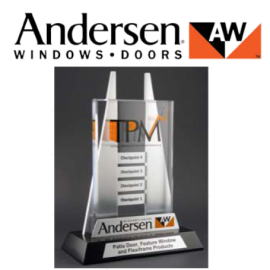 We offer a full range of awards. No more boring incentive programs, from gift cards to travel rewards and premium gifts, we have the "something different" that you are looking for. We offer comprehensive eCommerce solutions and attractive retail brands that will get your audience energized. We custom print gift cards for major retail brands. Many employees prefer a simple gift card. TMG offers customer gift card programs that can track usage and distribution. We can offer custom packaging options to enhance the presentation of a simple gift card. Ask about our very unique "Virtual Incentive", an electronic Visa or MasterCard that can be delivered via email. It is a low-cost option and perfect for any eCommerce promotion. Ask your TMG Account Executive about a solution that is just right for you! A well thought and executed safety program will save you money. We have the solutions to incent your employees to work safely with premium brands. Recognizing Employee Service will pay big dividends. We can offer a variety of options, whether it is a gift certificate programs or a handsome engraved gift, have the solution you need. We can craft an effective program to help you promote healthy living, You can encourage healthy lifestyles with promotional merchandise or incentives to reward positive health behavior. 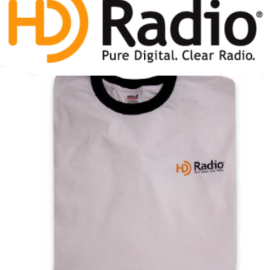 • To reward dealer sales personnel who complete their “training” on new HD Radio offered by Ibiquity. • An “on line” educational platform was developed for sales personnel to learn about HD radio and a test was developed for salespeople to complete.